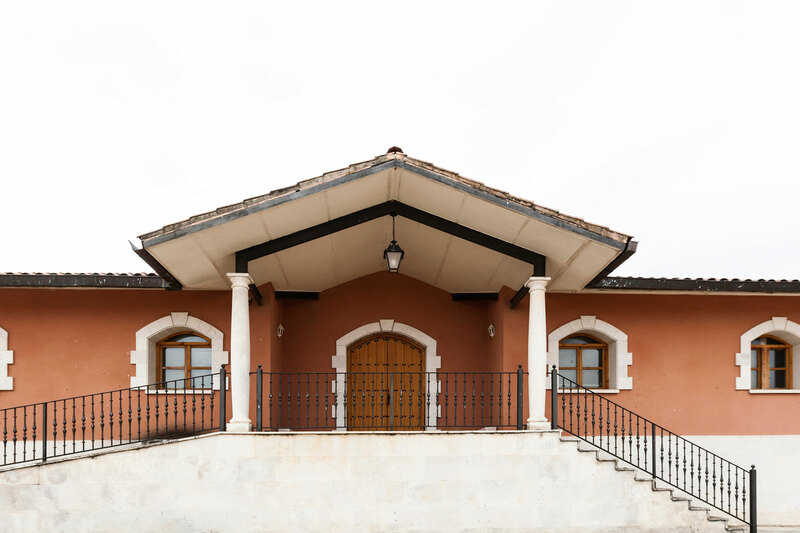 Located in Rueda, our winery was founded and began making wine in 1976, alongside the Appelation of Origin Rueda. The initial years were dedicated to consolidate the brand in the Castilla y Leon region, to later begin a rapid expansion both nationally and internationally. 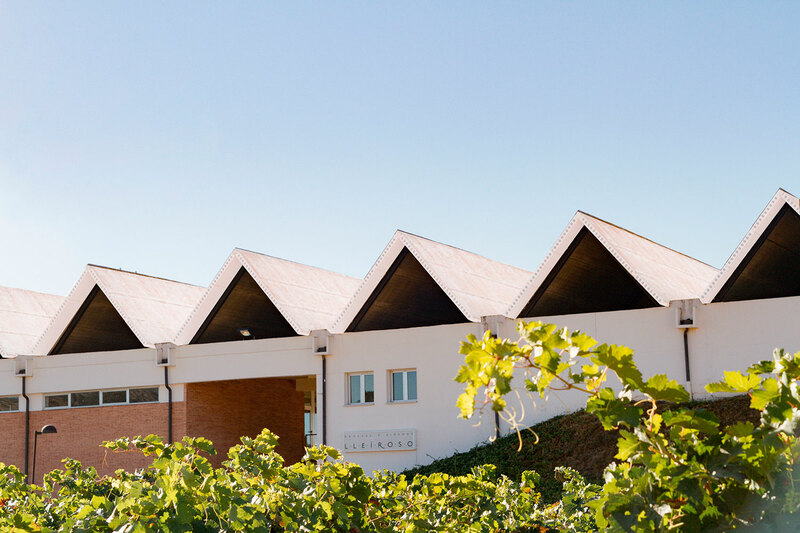 Founded in 1953 and located in Puente la Reina, at the heart of the pilgrims´ route to Santiago, Señorío de Sarría finds itself in an area that offers excellent climate and soil conditions, enabling a range of top quality wines to be made. 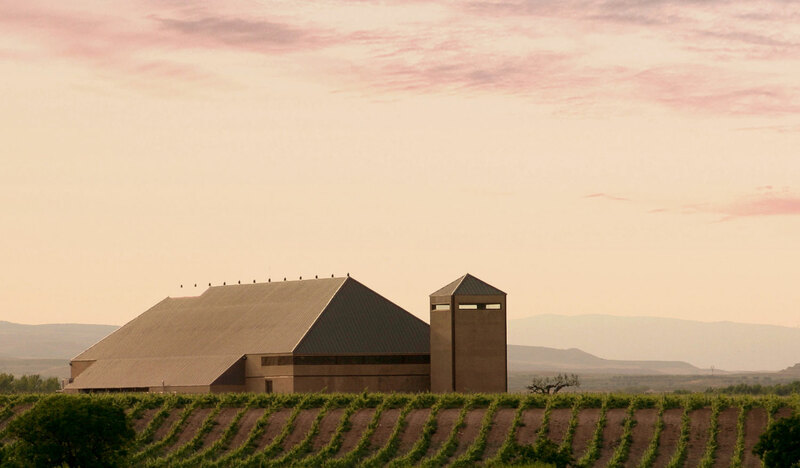 Founded in 2001, our winery is located in Valbuena de Duero, the Golden Mile of the Ribera de Duero, only a few steps away from the river that nurtures our vines and from the unique touristic destination of the Monastery of Santa María de Valbuena. History, art and wine culture blended together in one place. Founded in 1988 with the intention of maximizing the great potential which the area had already demonstrated thanks to the quality of the land and its climate. 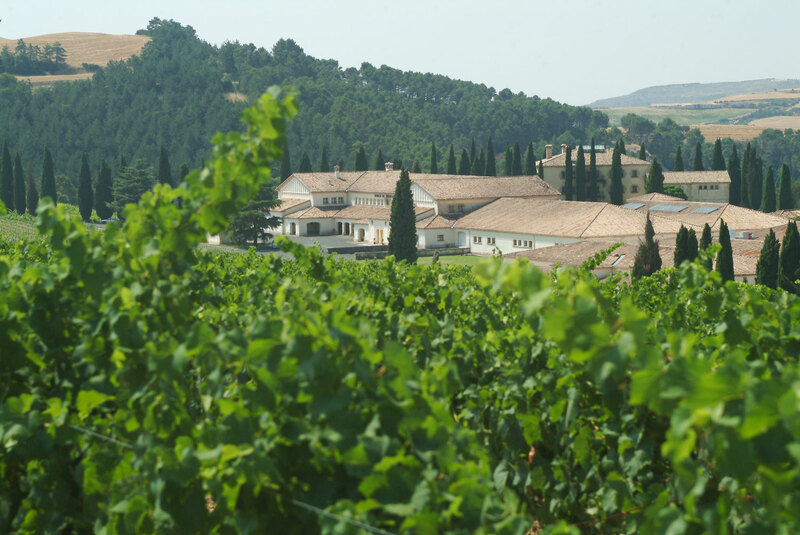 Guelbenzu’s story dates back to 1851, although it was in 2001 when it experienced a major boost with the inauguration of the new winery in Vierlas, on the border area between Navarra and Aragón. 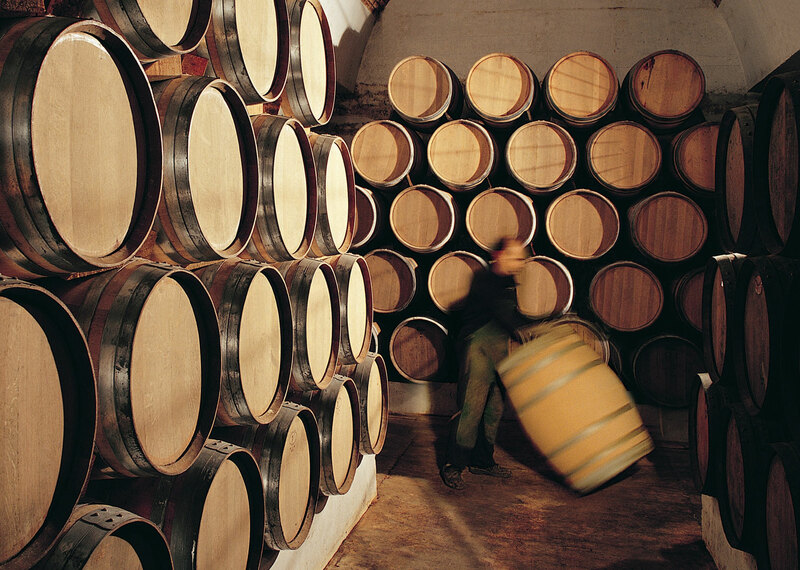 The origins of Orot date back to 1980, although it was in 1997, envisioning the development and possibilities of the Toro D.O., when we decided to build a winery of their own in the town of Toro, in the heart of the Appellation. 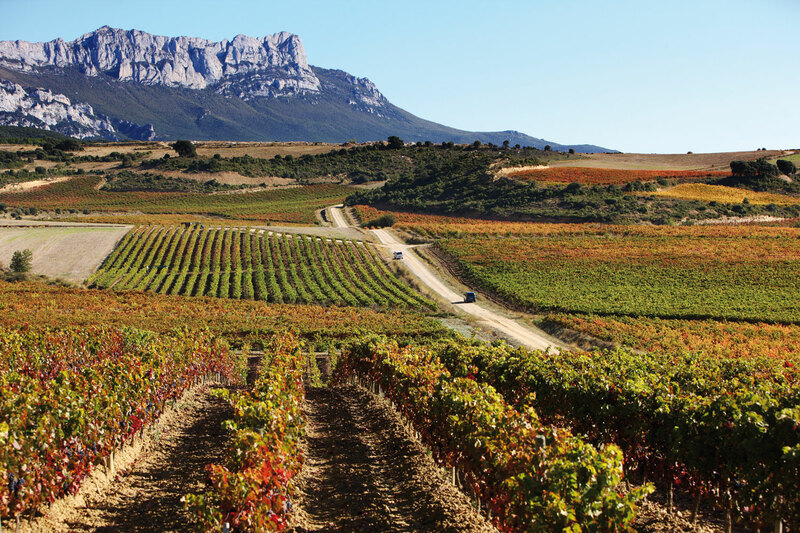 The Lagar de Bornos project in Rioja begins in 2013 and has been a natural, logical step for Bornos, a brand born and established in the Rueda appellation and also present in Ribera del Duero. 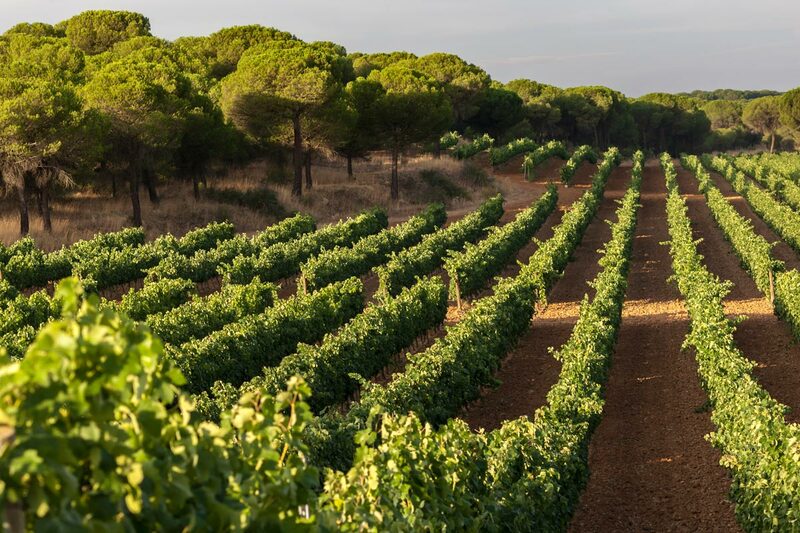 It has thus started its first venture outside the borders of Castilla y León, in the region of Rioja Alavesa, expanding its range to include wines from the Rioja DOC appellation.